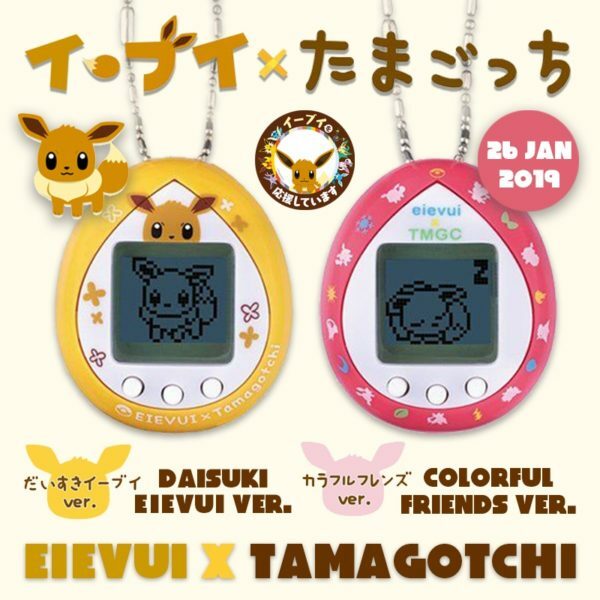 JAPAN YOU WANT | [NEW] Eievui (Eevee) x Tamagotchi Bandai [2019 JAN] Daisuki Eievui Ver.| Colorful Friends Ver. 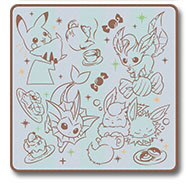 Home / Character Goods / Pokemon / Eevee / [NEW] Eievui (Eevee) x Tamagotchi Bandai [2019 JAN] Daisuki Eievui Ver.| Colorful Friends Ver. 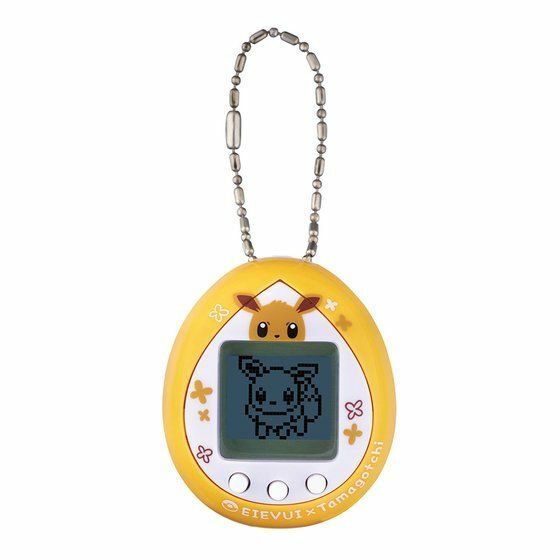 [NEW] Eievui (Eevee) x Tamagotchi Bandai [2019 JAN] Daisuki Eievui Ver.| Colorful Friends Ver. 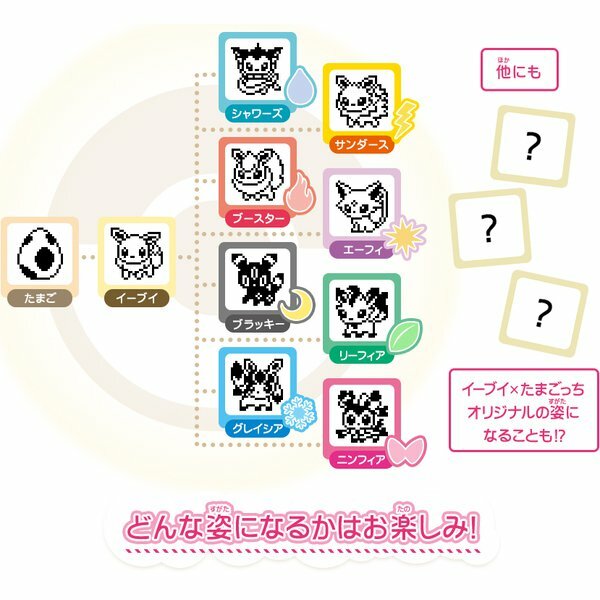 Tamagotchi of Eievui appears! 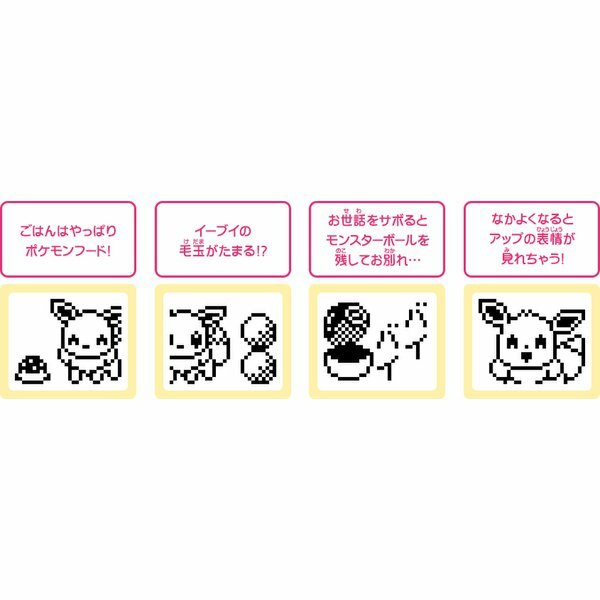 Depending on how you take care of, it will be various. 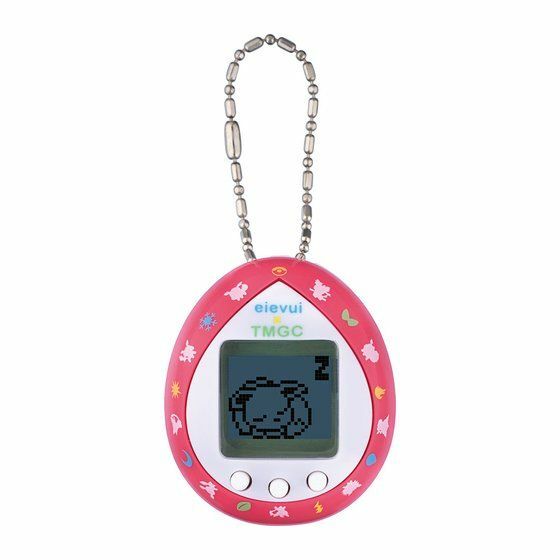 Not only Eievui and evolutionary Pokemon but also Tamagotchi’s appearance! 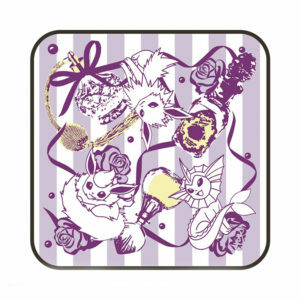 It is a toy that you can enjoy Eievui’s care with raising Pokemon hood, brushing the pilling pill, and so on. 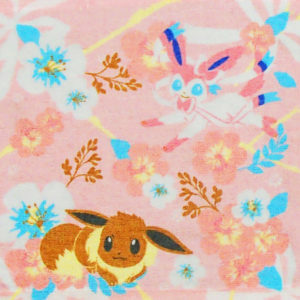 We have various Eevee Goods ! 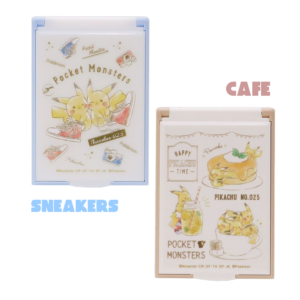 Please consider them together ..